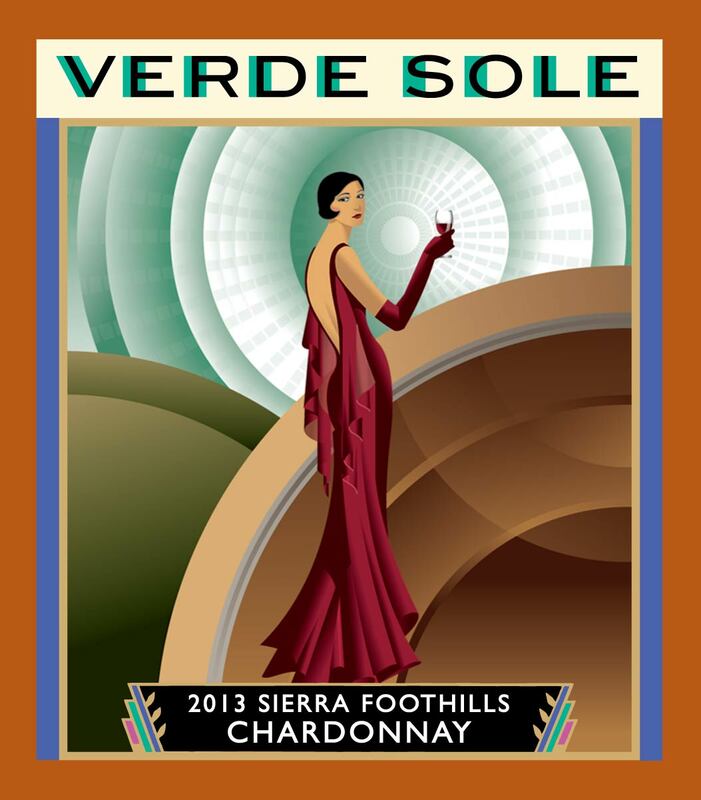 The label is inviting on its own, but once you open a bottle of Verde Sole Chardonnay, get ready for a taste of elegance. What’s atypical of this chardonnay is that its made in stainless steel – no oaking. What you’ll get is pure grape from Fiar Play in the Sierra Foothills, California’s gold country. This is a wine akin to Chablis, France. Pair it with appetizers of cheese and salami, or enjoy with grilled fish or chicken, fettuccine alfredo, and a caeser salad. So, once you’ve tasted the chardonnay, you’ll want to explore more varietals, such as Verde Sole’s zinfandel, a blend of mostly zinfandel, some petite sirah, syrah and grenache. An exquisite blend aged 18 months in French Oak barrels, this wine goes with anything red sauce or grilled. Enjoy! Visit www.VitoneFamilyWines.com for more information on where to purchase these Verde Sole wines.